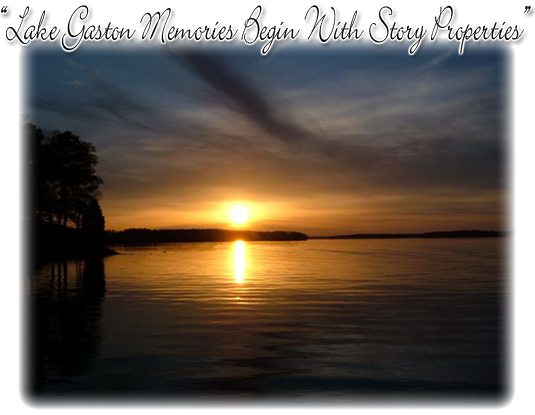 Homes for sale in Roanoke Rapids, NC and homes for sale on Lake Gaston. Whether you are looking to buy or sell a house, town home, condo, land, farm, or commercial property in or around Warren or Northampton Counties, including the towns of Roanoke Rapids, Lake Gaston, Littleton, Brinkleyville, Conway, Weldon, or the surrounding areas then you have come to the right website. Here you will find a wide array of information about local real estate for sale. Please click the search button to find your next dream home.